on the persecution of the badger. They shout and hollo down the noisey streets. And bites them through the drunkard swears and reels. And leaves his hold and cackles groans and dies. 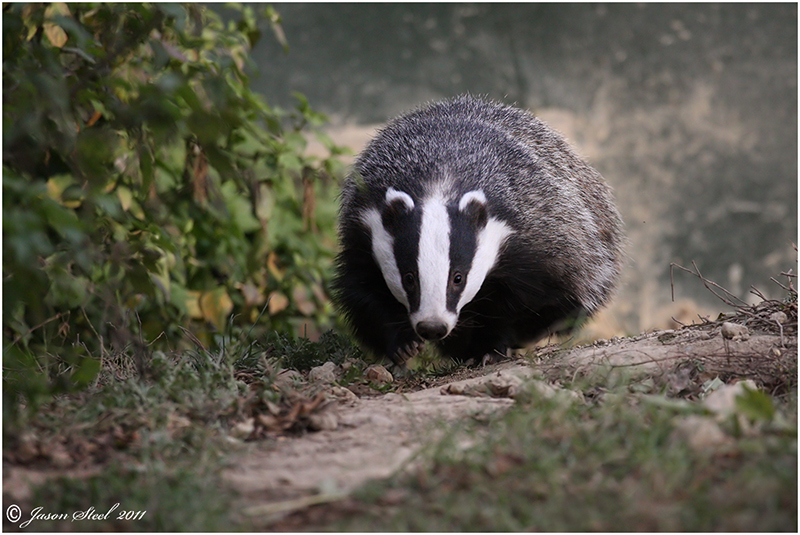 Professor Eric Robinson says that Clare's poems about animals reflect his sense of abandonment and persecution, and none more strongly than 'The Badger'1. In it, he does not describe the badger, he is the badger; a wild half-mad creature escaping from his hunters, running the gauntlet, hit by sticks and stones, showing a vicious sort of courage and indomitable will in the face of the village rabble. 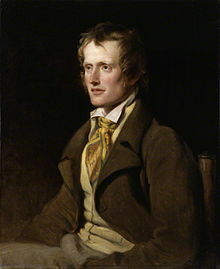 1 Eric Robinson, John Clare's Autobiographical Writings, Oxford University Press, 1983. 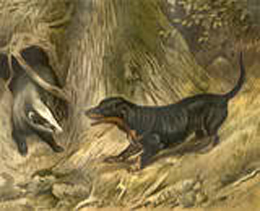 "The Fate of the Badger" published in 1986. You can listen to Robert Pinsky reading 'The Badger'.